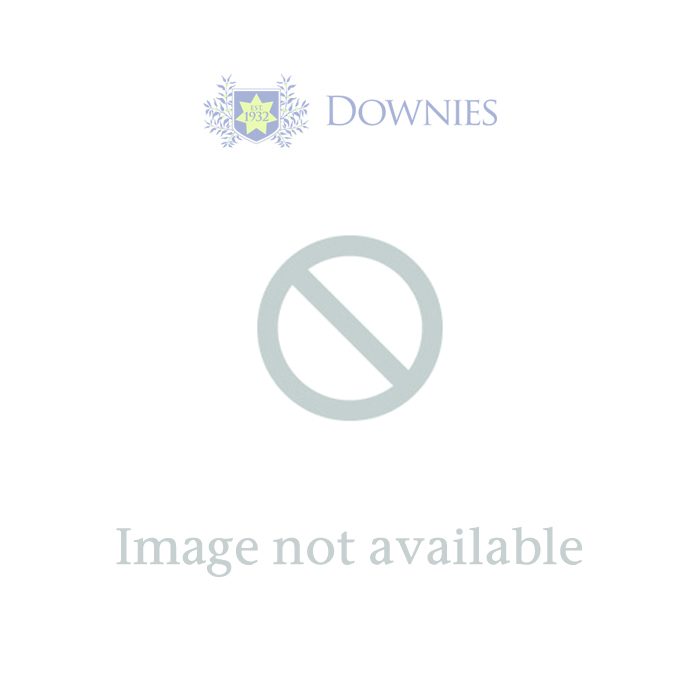 Comprises six Uncirculated, full-colour coins! Holden has been a part of Australian life since the 1940s, and a fixture on the race track soon after. This excellent set from the Royal Australian Mint celebrates the contribution that Holden has made to Australian Motorsports – across six Australian legal tender coins! There's the 1972 Torana that turned Peter Brock from young man to racing elite. And the 1996 Commodore that helped Craig Lowndes pick up a hat-trick of victories in the same year. And the Bathurst-winning 2001 Commodore that Mark Skaife nicknamed the 'Golden Child'. Holden's cars are racing legend – and six of them are celebrated in this Australian legal tender set. With all six coins in vivid full-colour, this collection is an absolute must for Holden fans and collectors alike. 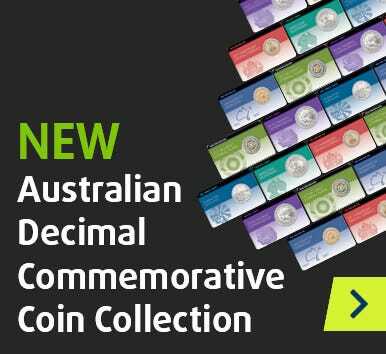 Each coin is set within its own illustrated card – its original Royal Australian Mint packaging. We anticipate tremendous demand, especially given the explosive sell-out of the Holden seven-coin set! Time is running out – click 'add to cart' to secure your six-coin set now.